Every little boy has many dreams of what he wants to be when he grows up. 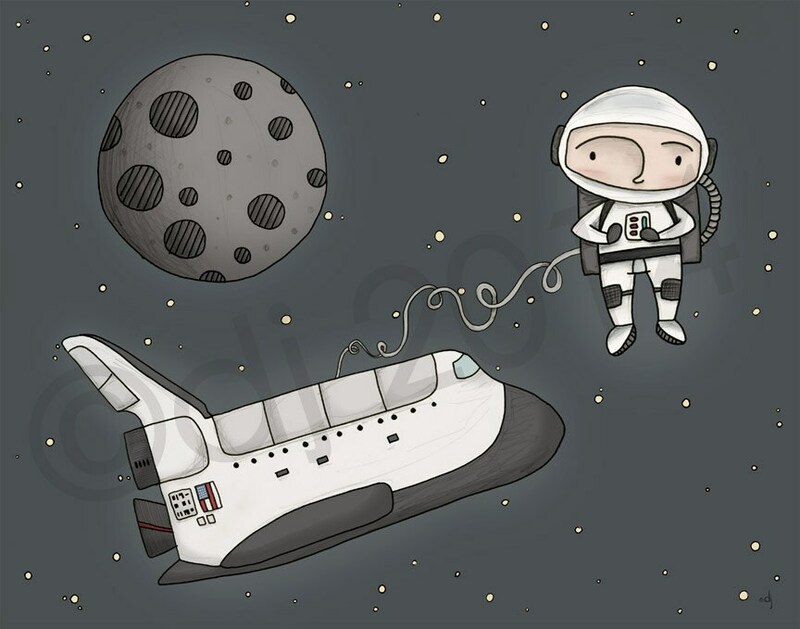 Here is the dream of being an astronaut, up in the stars in a spaceship. (Watermarks will not be on the print). Printed with archival quality pigment inks on, matte paper. Image size depends on which option you choose. Will fit nicely into a frame as is or with a mat. *Artist retains all rights to this image.